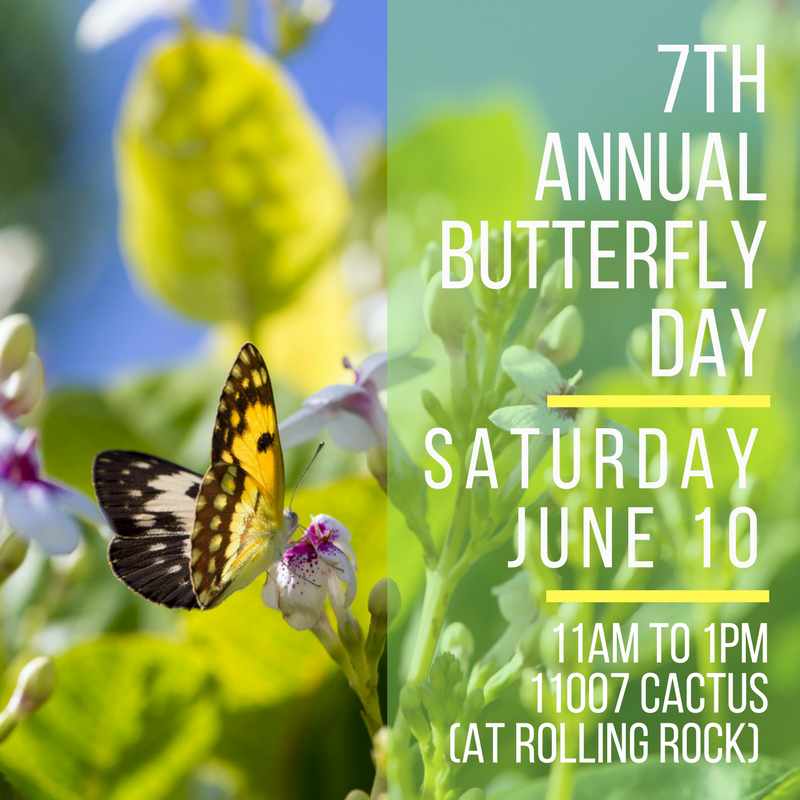 HMNA’s 7th Annual Butterfly Day is this Saturday! Adults and kids alike will love this event. Come enjoy the blooms, butterflies, and birds. Bring your camera! Everything is free, unless you decide to give a donation or buy one of the items for sale. We look forward to seeing you there, neighbors!